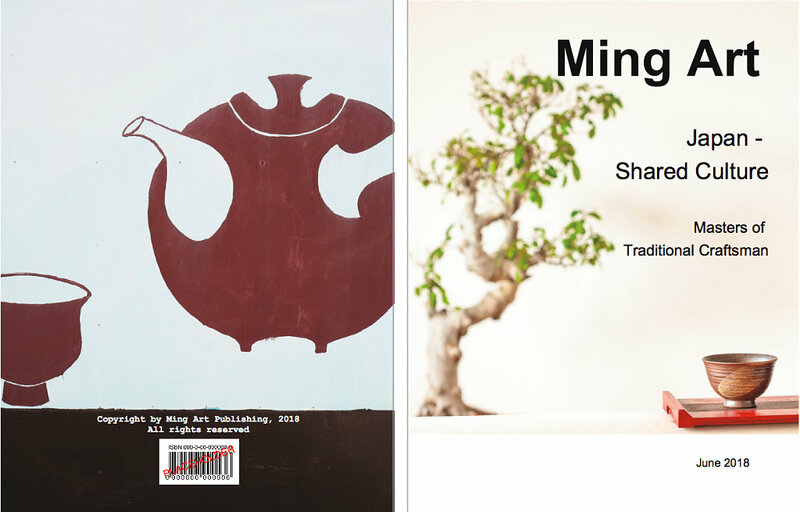 This is the first issue of Ming Art Zine and about Japan´s Traditional Craftsmen. US Letter-Format, 22×28 cm and 120 pages, Color and Black and White pictures. 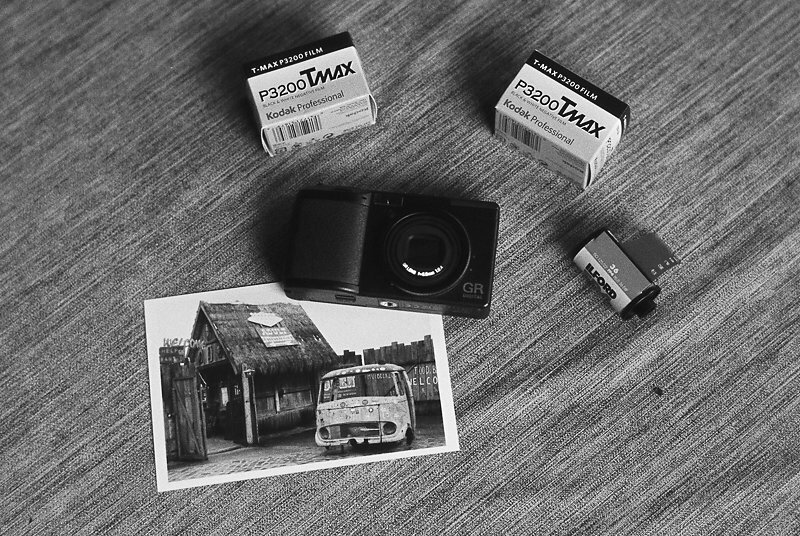 The RICOH GRD 1, or classic, or original in terms of being the first GR digital, been released in 2005. 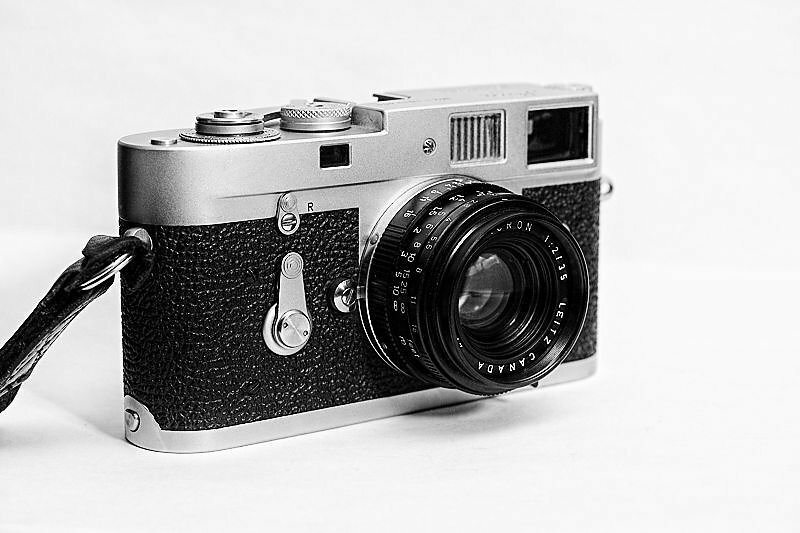 Leica manufactured the Type 2 Summicron in two versions - the regular one as well as closed focus version (or dual range), which had an identical optical formula. This is a six element version (3) with 10 blades, produced 1971 - 1979. Still with the same number of glass elements than Version 2, brought some improvement in overall contrast. 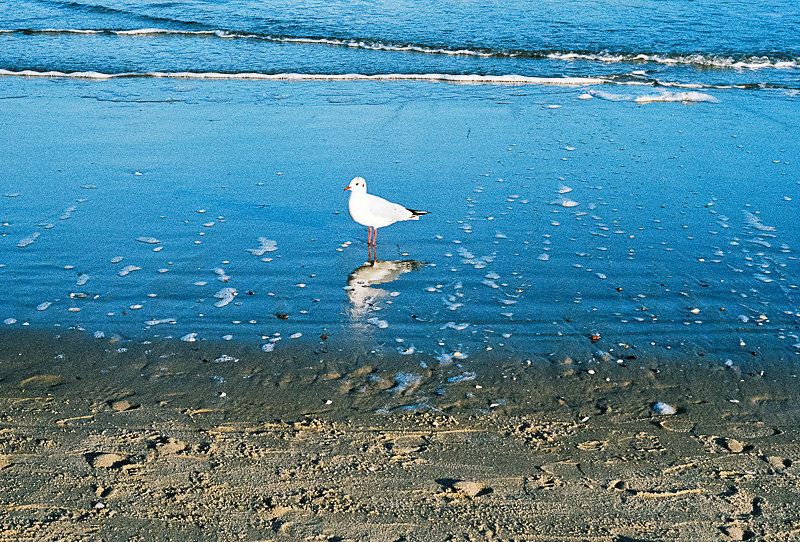 The smallest Leica 50mm lens. 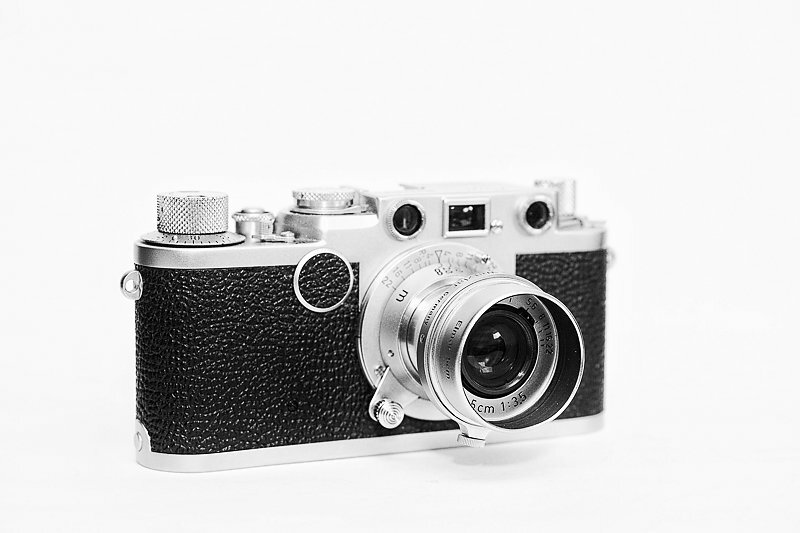 If mounted it makes even your Leica M small and light, perfect for traveling.